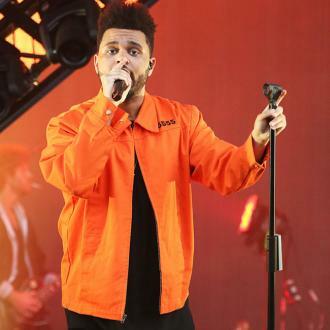 The Weeknd has ended his partnership with H&M amid accusations that one of the retailer's ad campaigns was racist. 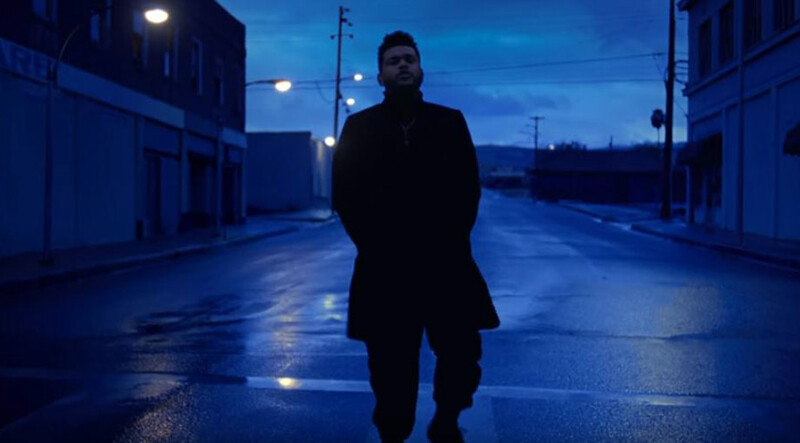 The Weeknd has ended his partnership with H&M has after one of its advertising campaigns was accused of being racist. The high street retail firm attracted fierce criticism online after an ad featured a black child modelling a hoodie that says ''coolest monkey in the jungle'', and that's led the Canadian star to terminate his relationship with the Swedish brand. Meanwhile, in response to the backlash, H&M apologised to ''anyone this may have offended''. The controversial photograph featured in the children's section of H&M's UK site. The hoodie is still available to buy on the company's website, but the child no longer features in the advert. 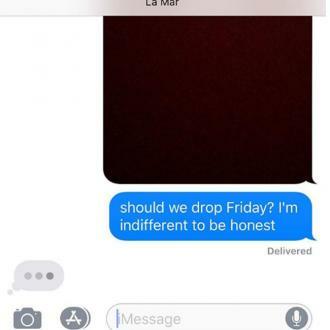 One of the most notable critics of H&M's ad campaign has been NBA star Lebron James, who issued his own response via Instagram.